Thomas A. Simmons, D.D.S., P.A. 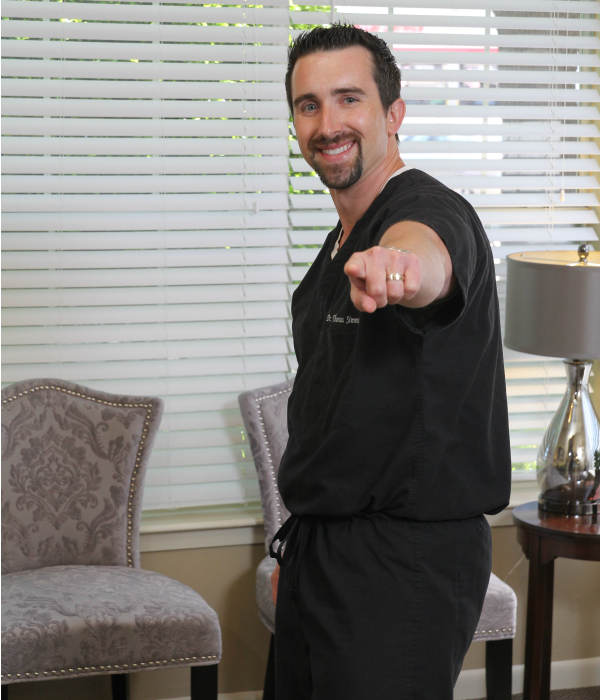 I graduated from SMU with honors in 1999 and went to Baylor College of Dentistry, graduating in 2004, which is the same year I opened my dental practice. As a child, I grew up on Air Force bases in Italy and Japan, but my family is from the Dallas area and I have always considered Dallas my home. When I am not practicing dentistry, I enjoy spending time with my family doing outdoor activities. I am an outdoors enthusiast and enjoy mountain biking, running, cycling and martial arts with the family. I am also a proud member of ADA, NTDS, TDA, DCDS. Ida has several years in the dental field. She started her career in 2004. She has obtained valuable experience in staff oversight, treatment planning and dental financial management. Ida was given the opportunity to join Dr. Simmons team in 2008 where she provides a friendly, peaceful and relaxing environment to our patients. She enjoys coming to work to hear our patients rave about their dental experience and knowing that she played a role in that experience. When Ida is not working, she loves spending time with her husband and her 3 beautiful children. 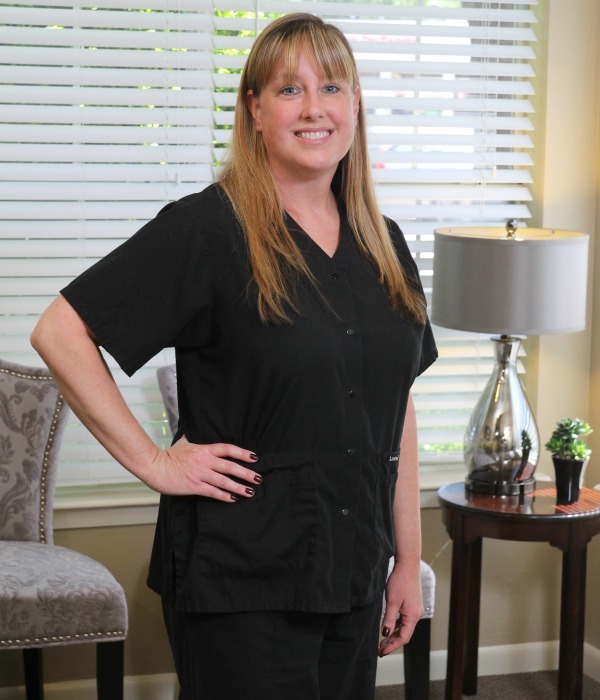 Amye is a registered dental assistant with certifications on radiology and nitrous oxide monitoring. 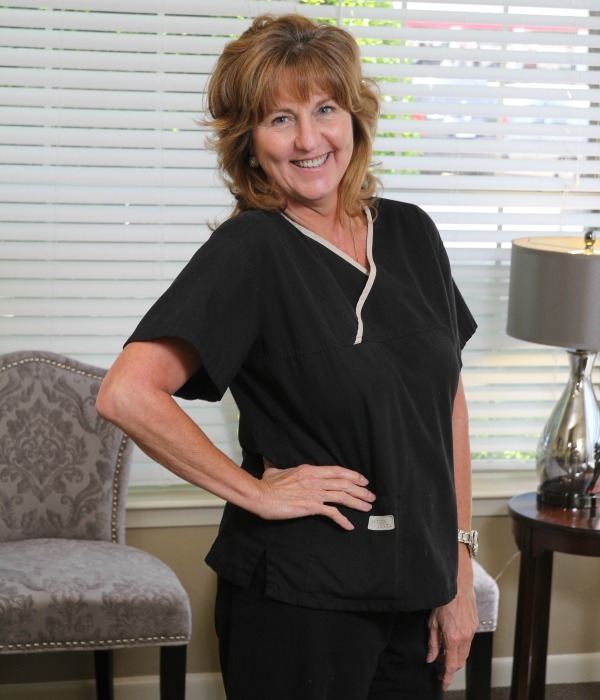 She has been working the field of dentistry for over 30 years and has been with Dr. Simmons since 2009. Amye brings fund and cheer to the office she is passionate when it comes to taking care of our patients. She enjoys long walks, cooking and entertaining friends and family. Chris is the Hygiene coordinator and works with patients to ensure they are keeping their smiles healthy with regular checkups and cleanings. 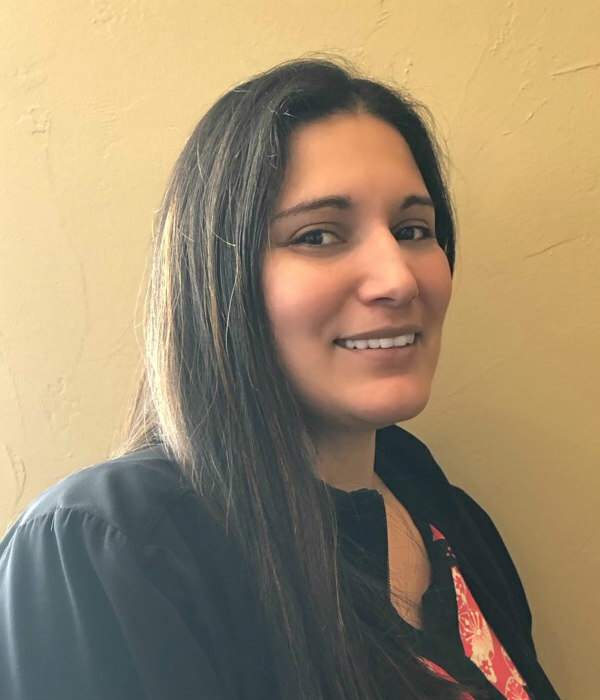 She also greets patients, schedules appointments and answers any questions they may have.She has been with our office for over ten years and enjoys spending her free time with her husband and their two children. 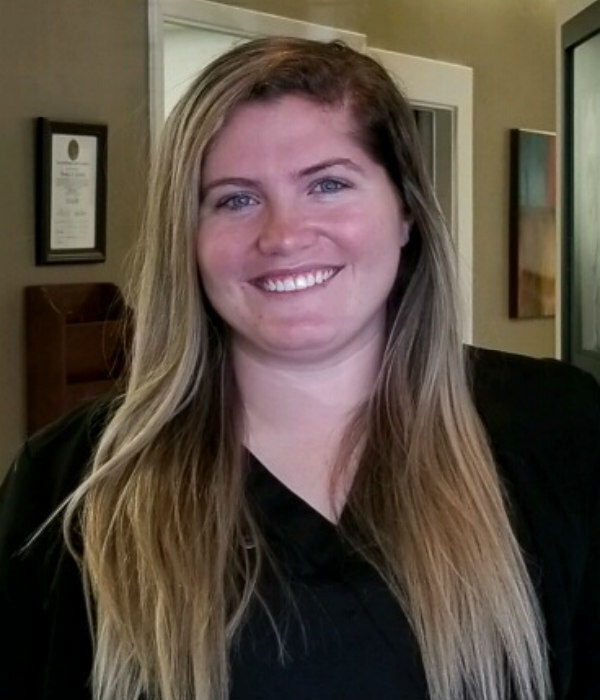 Emily is a Registered Dental Hygienist who graduated from Collin College’s Dental Hygiene program with her AAS. Previously, she graduated from Austin College with BA in Political Science. She loves getting to know all of her patients and helping them achieve the best their smile has to offer. When she isn’t working, you can find her binge watching a new show on Netflix or planning her next overseas adventure. Claudia is is a registered dental assistant with certifications in radiology and nitrous oxide monitoring. She has been working in the field of dentistry for several years now. Claudia has been with Dr Simmons since 2014. When not at work she loves spending time with her husband and children..